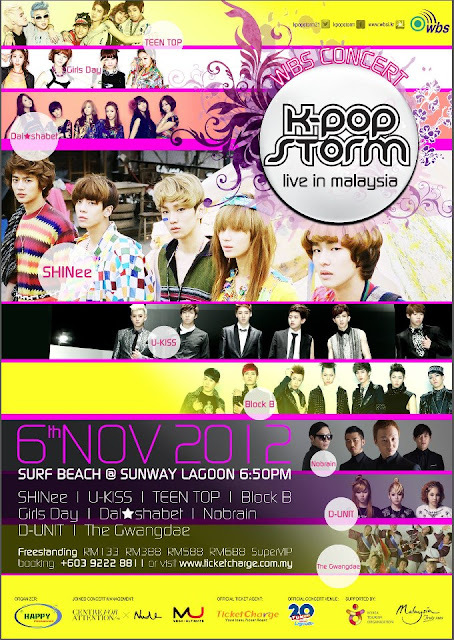 You guys still remember K-Pop Storm live in Malaysia on 6th November 2012?? As you guys know, this concert already cancel last minute. I'm not sure why their cancel but you guys can look at their fb to more infomation.. If about the refund of the ticket still not confirm yet how..
Not only K-Pop Storm was cancel but 2NE1 Global Tour concert in Malaysia 2012 also cancel. - All cash transaction will be refunded to purchaser’s bank account number and no cash refund will be entertained. - A acknowledgement slip will be given by the outlet as proof of the refund submission. - Payment will be credited to purchaser’s bank account within 45 working days upon form submission. - Redtix will send an email to all purchasers to inform of the event cancellation and refund process. - All refund payment will be credited back to the purchaser’s credit card account. It will take 45 working days for payment to be credited. - For further queries, you may send an email to support_redtix@aisasia.com providing the transaction number and the e-ticket attachment. Primary Refund Period: 26 November 2012 – 3 December 2012, 12pm - 8pm daily. - Refund form must be completed by the purchaser and passed to the outlet with the original tickets attached – refunds can only be made when the original tickets are returned with the completed refund form. 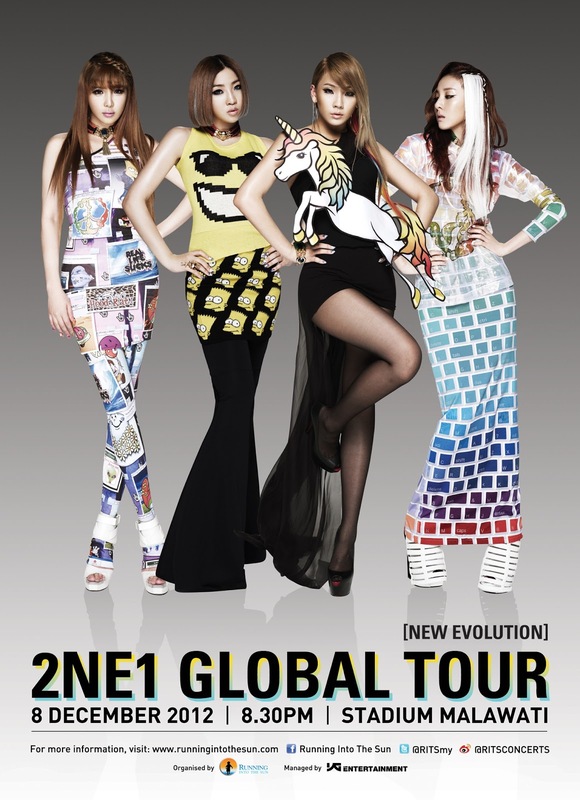 - All CREDIT CARD REFUNDS will be credited back to the same credit card account that was used to purchase the tickets. - Generally, it will take 45 working days for payment to be credited. An official receipt will be given by the outlet as proof of the refund submission. Ticketpro will cancel customer tickets automatically. Thus the tickets are not valid for future event or future use. All REFUND PAYMENT will be credited back to the purchaser’s credit card account. Typically, it will take 45 working days for payment to be credited and appear on your account.